Edinburg police announced Thursday morning they had two people in custody in connection with the shooting death of an Edinburg man Monday afternoon. Edinburg Police Assistant Chief Oscar Treviño said officers had placed an adult male and female under arrest Wednesday night in connection with the shooting death of Joshua David Sanchez, 27. 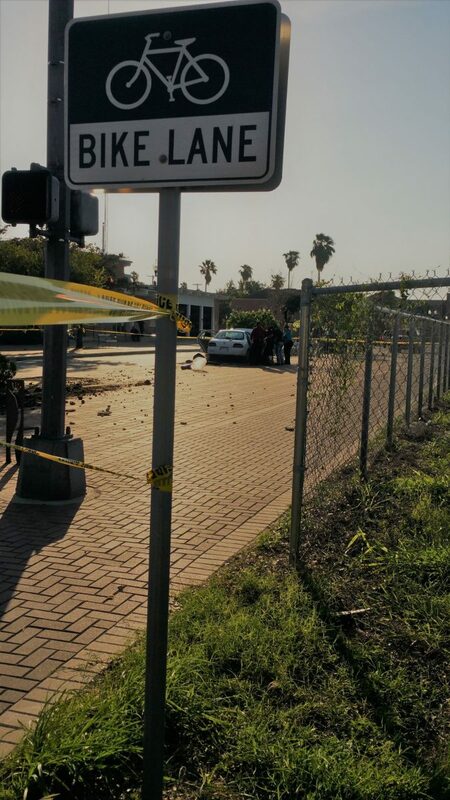 The suspects, who have yet to be identified, are scheduled to face an Edinburg municipal judge Friday, but a time has not yet been determined, police said. Police believe Sanchez was shot at about 4:30 p.m. Monday near the intersection of 10th Avenue and West McIntyre Street. Originally, officers were called to the intersection following a report of a major accident, after a white passenger vehicle jumped a curb and crashed into a utility pole. It was upon arrival that officers realized Sanchez was suffering from a gunshot wound to his upper torso. The man was transported to a local hospital but died en route, police said. Despite the arrests, police remain tight-lipped about the details of the investigation into Sanchez’s death. Police stated they would not be releasing any further details.